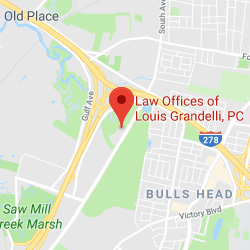 New York Car Accident Attorneys | Law Offices of Louis Grandelli, P.C. Since 1992 our New York car accident attorneys have been serving our clients and secured numerous multimillion-dollar verdicts and settlements. We put the same skills and experience that helped us win those recoveries to work for every person we help. There are hundreds of car accidents that take place every day in New York. Fortunately, many are just fender benders where no one is seriously injured. However, there are thousands of car accidents which occur every year in New York where someone is seriously injured or killed. 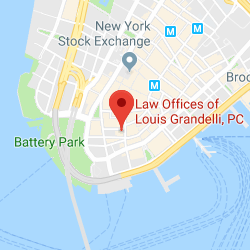 At Law Offices of Louis Grandelli, P.C. 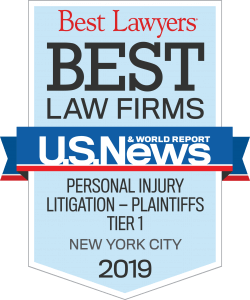 a significant portion of our practice is devoted to assisting as New York car accident attorneys for car accident victims through the often complicated and frustrating process of filing a No-Fault claim and litigating a lawsuit. (Please see our Frequently Asked Questions section which provides answers to most general questions regarding car accidents). Once our firm is hired, we immediately begin our investigation by obtaining the police report, vehicle registration and insurance information, taking witness statements, obtaining photographs of the vehicles involved and accident scene, and taking all other necessary measures in order to gather the relevant evidence before it becomes stale. In addition, the process of filing a claim under the New York No-Fault law regulations is handled by our personal injury team to ensure that you are reimbursed for your lost wages, medical expenses and any other costs that should be promptly covered by the No-Fault carrier. We have also obtained hundreds of other significant recoveries for car accident victims. 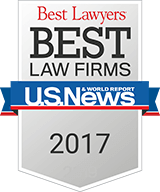 It is critical that you hire an attorney with extensive experience handling car accident cases if you have been seriously injured. Our New York car accident attorneys have handled numerous cases where we have achieved significant recoveries beyond the liability coverage of the wrongdoer by obtaining excess money through available supplementary underinsured coverage, as well as other alternatives, such as Dram Shop actions where a drunken driver is involved, and municipal liability in the case of a roadway or traffic control device defect. As in all other cases where liability and damages is an issue, we retain the experts necessary to prove your case, including accident reconstructionists, engineers, medical experts, vocational experts, economists, financial planners and life care plan experts. If you or a loved one has been injured in a car accident, or lost a loved one to a car accident, please contact our New York car accident attorneys to discuss your case.